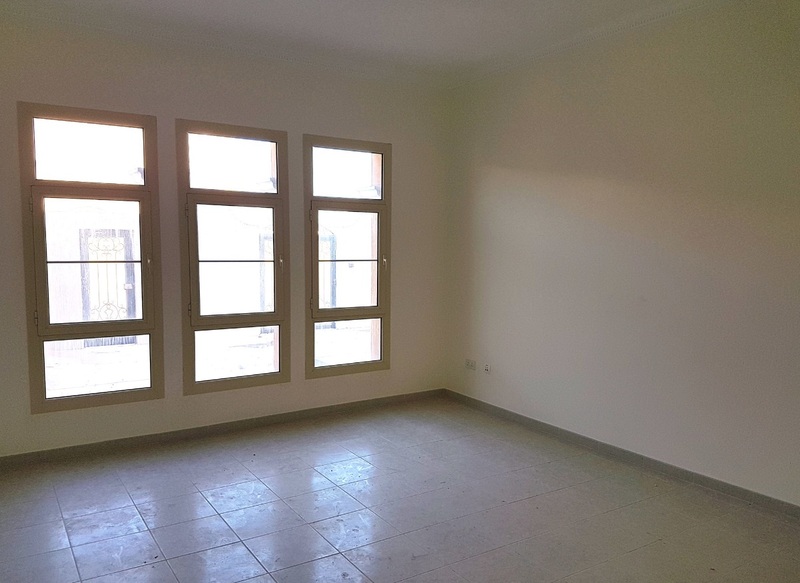 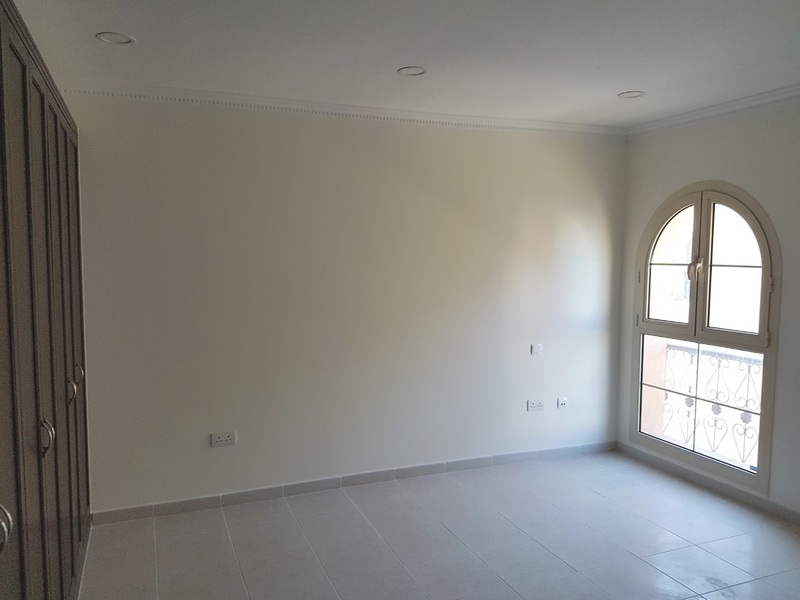 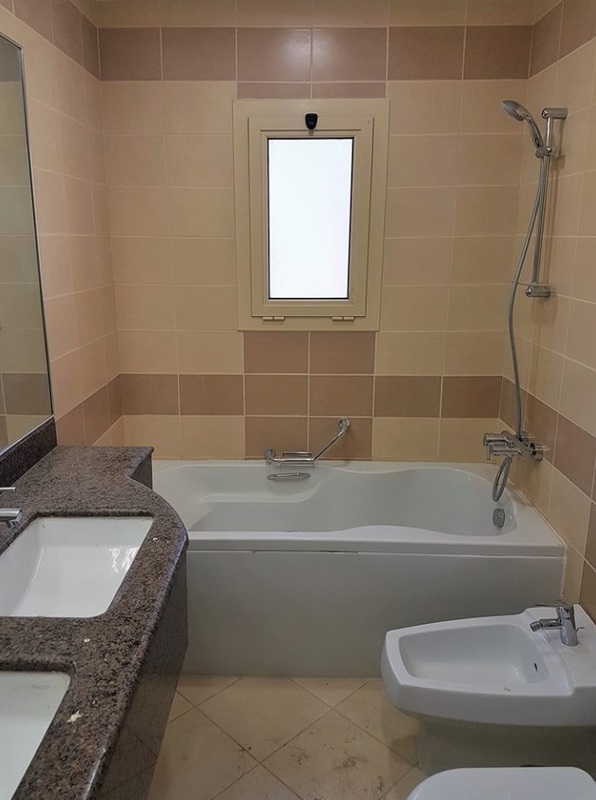 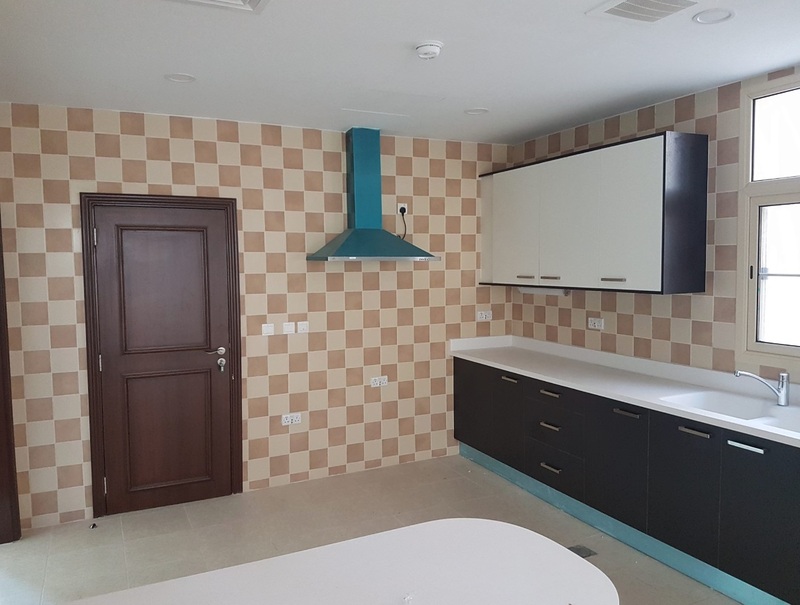 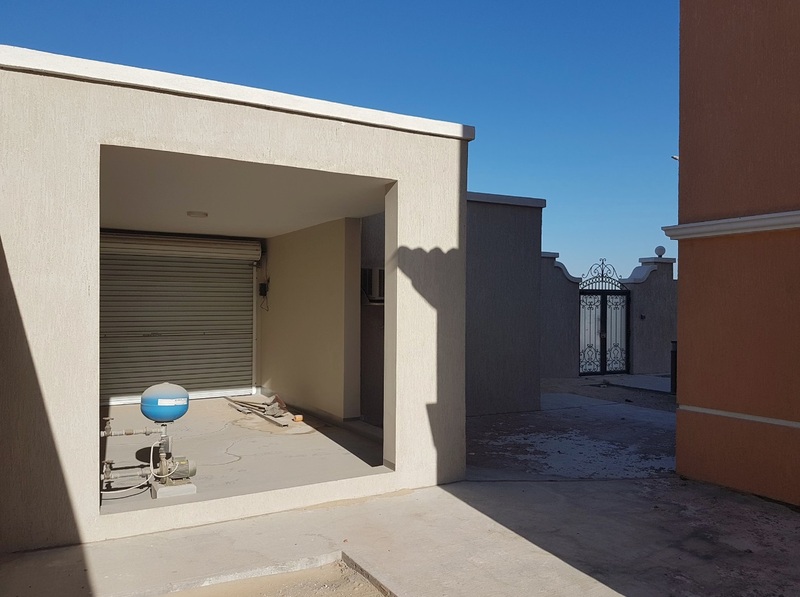 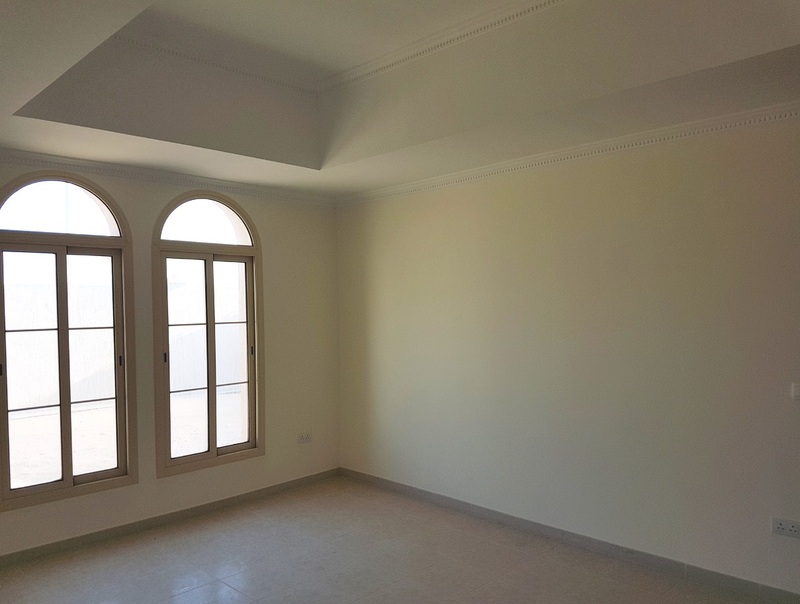 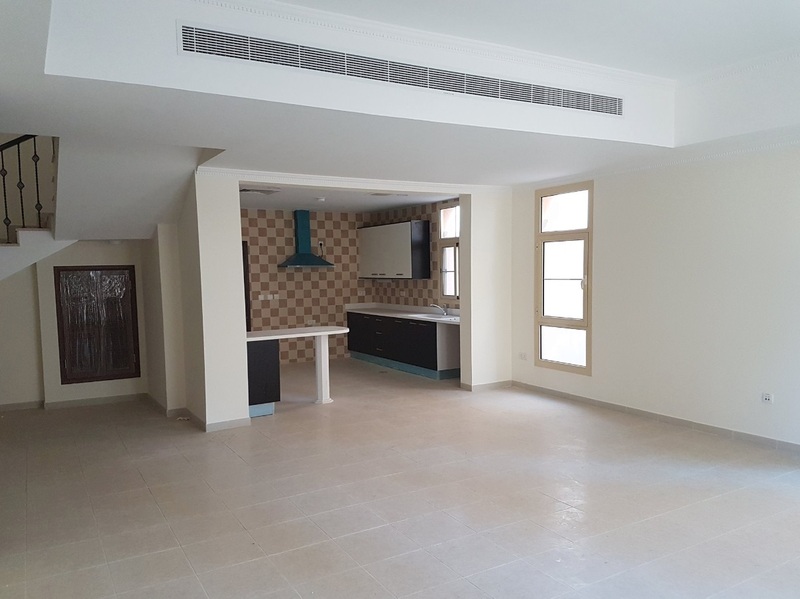 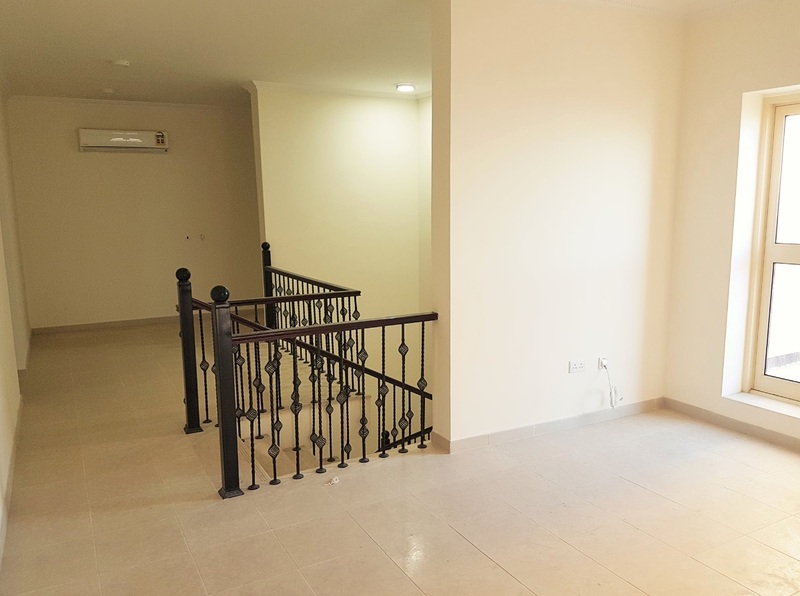 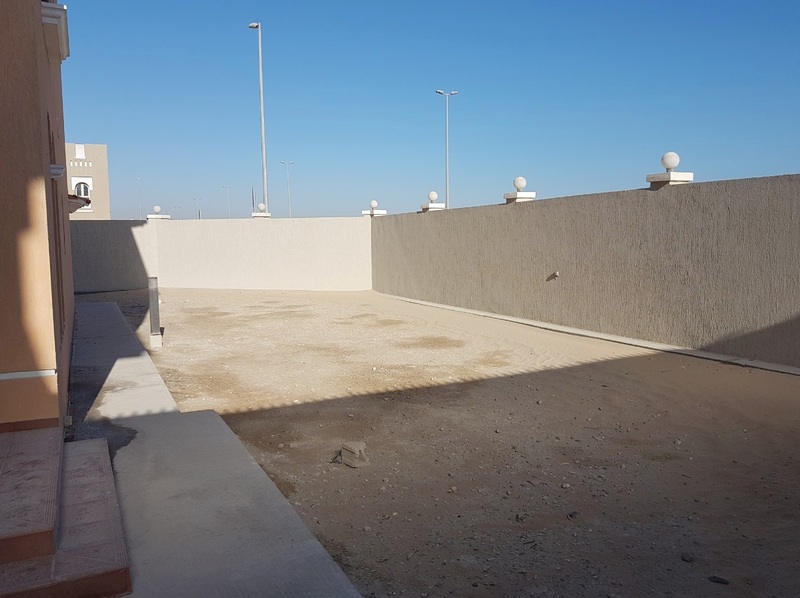 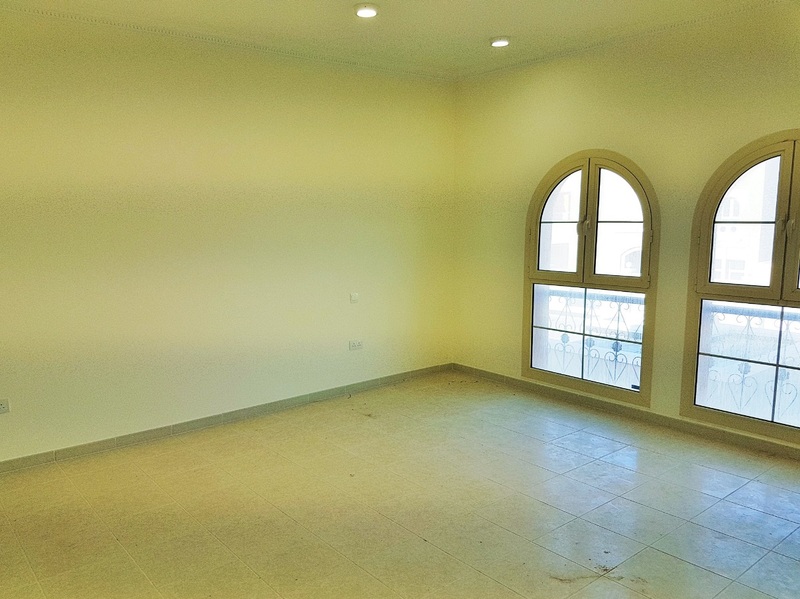 A newly built very large and spacious property overlooking the Arabia Gulf located in a quiet residential neighbourhood between the city of Dammam and Khobar. 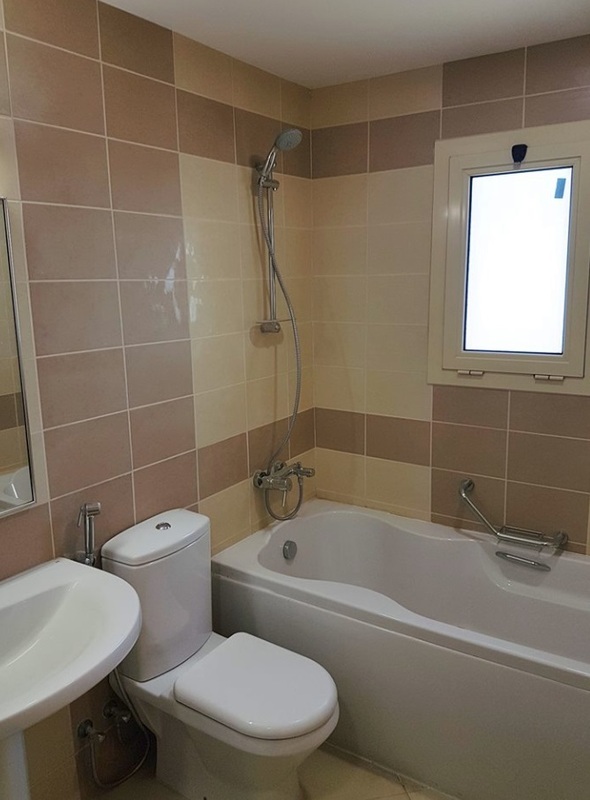 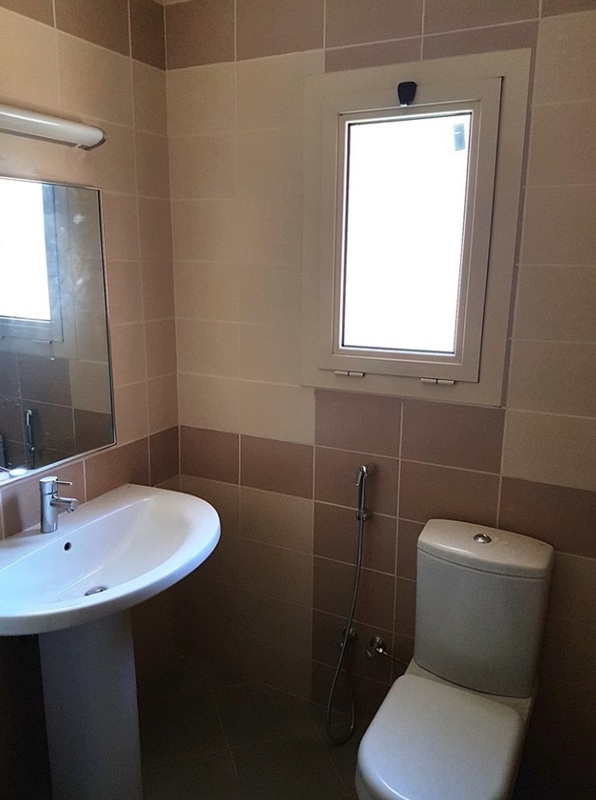 This property is ideal for a large family and who have staff. 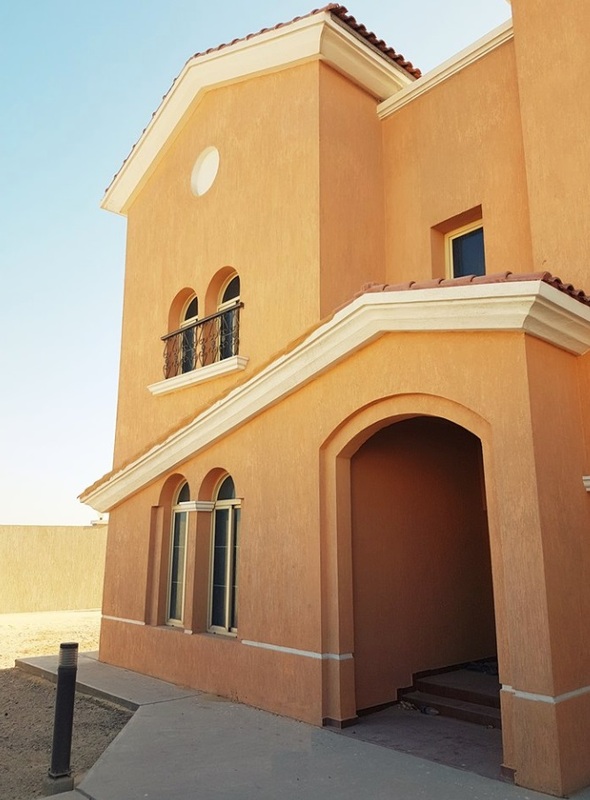 Property has been built to Aramco standards.